With its prime location in the heart of Mayfair and an unrivalled selection of splendid private rooms, the Four Seasons Hotel London at Park Lane makes for a dazzling wedding venue. A collection of beautifully appointed salons in every size and style are conveniently located on one floor, most filled with natural daylight and the majority offering views over Hyde Park and Mayfair. For a greater sense of privacy and of course exclusivity, the entire first floor can be booked for a single wedding. Licensed to host civil marriage ceremonies and receptions from 10 to 250 guests, the Four Seasons Hotel London at Park Lane makes for the perfect venue to celebrate that special day in style. 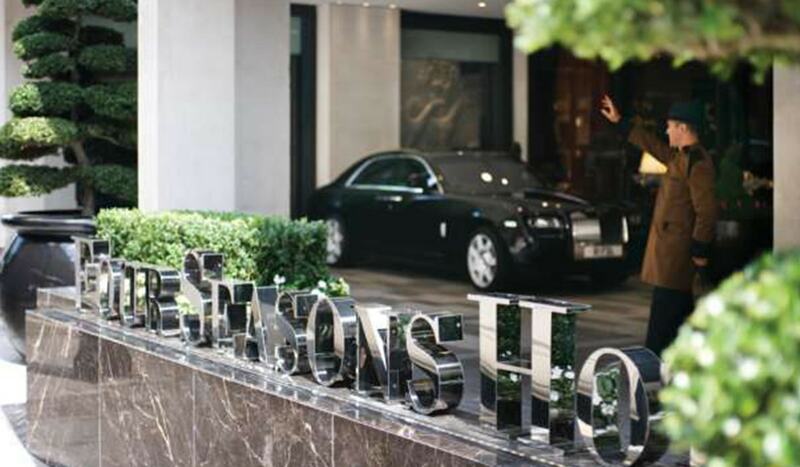 To discuss how we can transform your celebration at the Four Seasons Hotel, London, get in touch.